So I will be at SPACE in Columbus this year, April 13 and 14th! 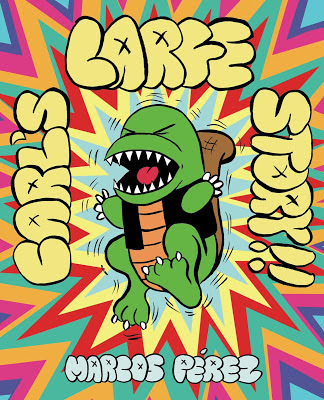 I will have copies of Carl's Large Story!! 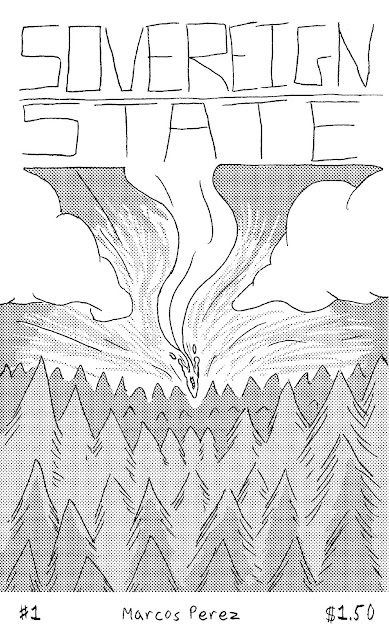 and the first issue of a new mini comic series called Sovereign State. As for this blog I plan on updating it with a store and some webcomics content...eventually!! !